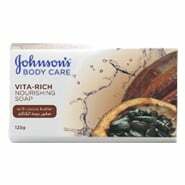 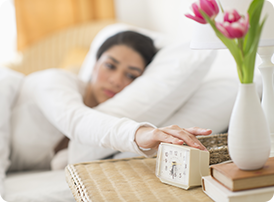 JOHNSON’S® VITA-RICH Nourishing body care range is infused with skin-loving cocoa butter and shea butter. 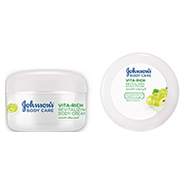 This unique formula actively hydrates & nourishes skin, leaving it feeling beautifully soft, smooth & healthy-looking. 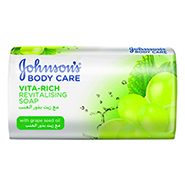 Available in soap, body wash and body lotion.